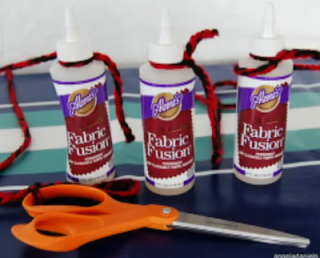 iLoveToCreate Blog: Fabric Fusion at Maker Faire! Fabric Fusion at Maker Faire! One of our crafty ambassadors, Angela Daniels, rocked the Maker Faire Swap-O-Rama-Rama last weekend! She worked in a huge tent filled with piles of donated clothing, that crafty types sorted through, snipped and formed new articles of clothing. Her responsibility was to show the art of making pretty fabric flowers. 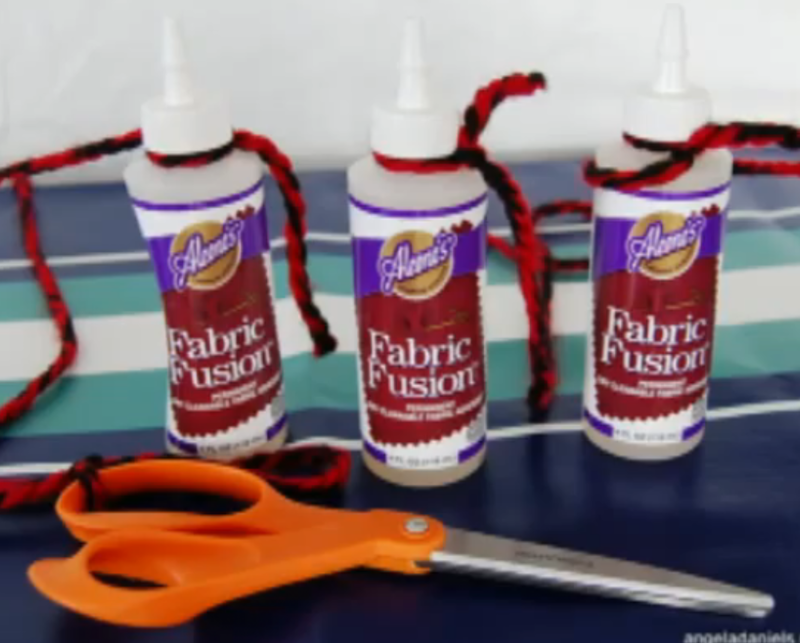 Yes, there were sewing machines, but many people opted for the non-stitch method - that's where Aleene's® Fabric Fusion® Permanent Dry Cleanable Fabric Adhesive came to the rescue! And for those of you who did not make it to Maker Faire, she has a video tutorial for you! I had the BEST time at Maker Faire this weekend and all the Fabric Fusion you sent was a big hit AND helped my project go so quickly.